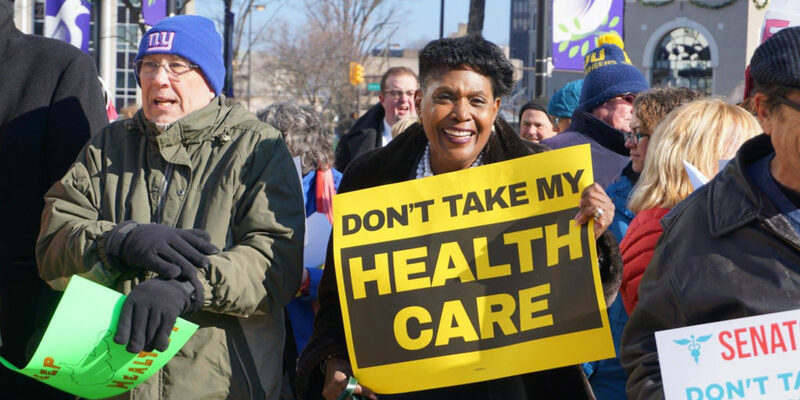 This bill will take a wrecking ball to health care in this country, leaving millions without care, making health care unaffordable for many, eliminating funding for Planned Parenthood, and giving massive tax cuts to the wealthy. Shockingly, this bill’s cuts to Medicaid are even deeper than those passed by the House—at a moment when Medicaid and Medicare should be dramatically expanded. 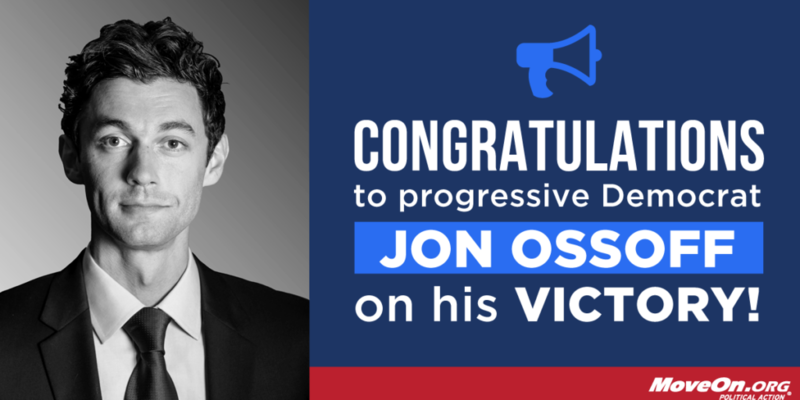 Jon Ossoff’s first-place finish tonight is a huge triumph for the Resistance and for progressives, who boosted Ossoff to the top of a crowded race in a Republican-leaning district. 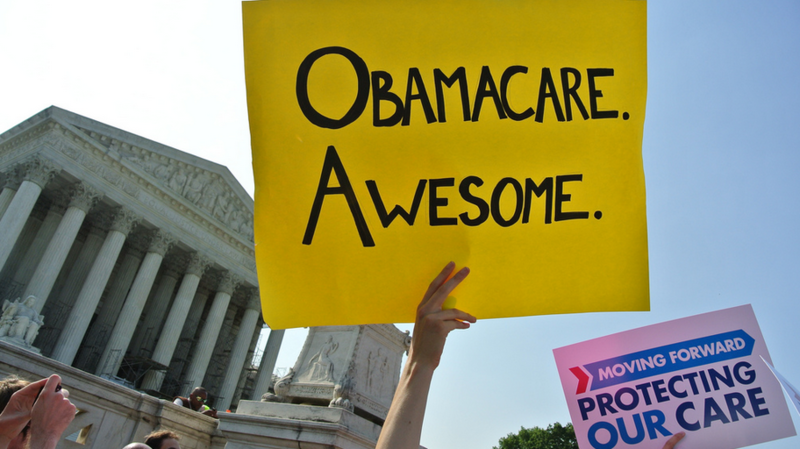 VIDEO: Will CBS News Tell the Truth About Obamacare? 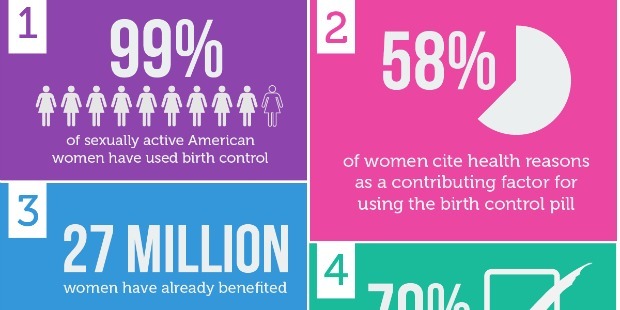 Listen up, Hobby Lobby: 1 in 3 women has struggled to pay for prescription birth control, and 99% of sexually active American women have used it! Here’s your cheat sheet when your conservative relatives start spouting Fox News talking points about Obamacare over pumpkin pie. 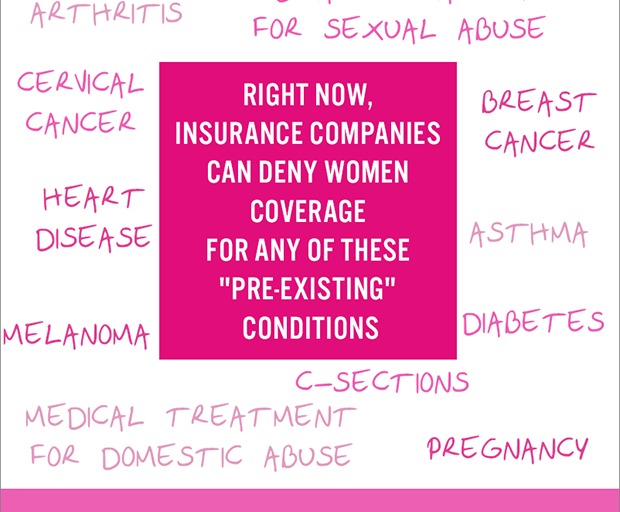 Did you know that your C-section, asthma, or pregnancy is a “preexisting condition” that insurance companies can use to deny you coverage? Starting today, millions of uninsured people can sign up for affordable health insurance by visiting www.healthcare.gov. 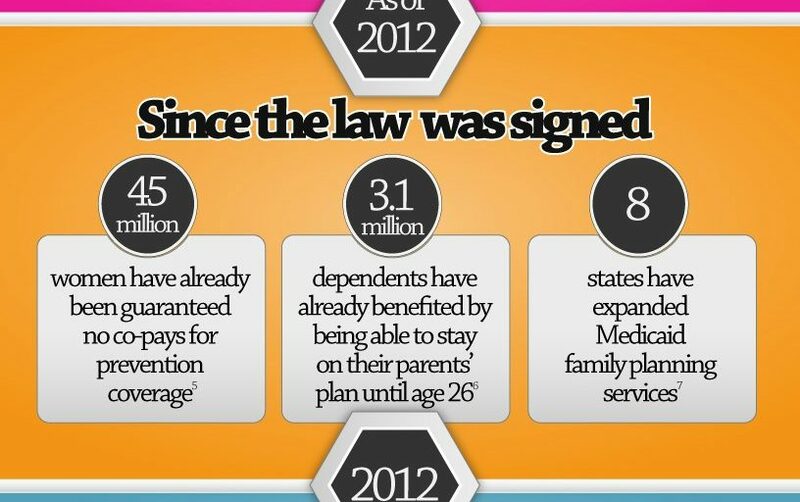 Thanks, Obamacare! 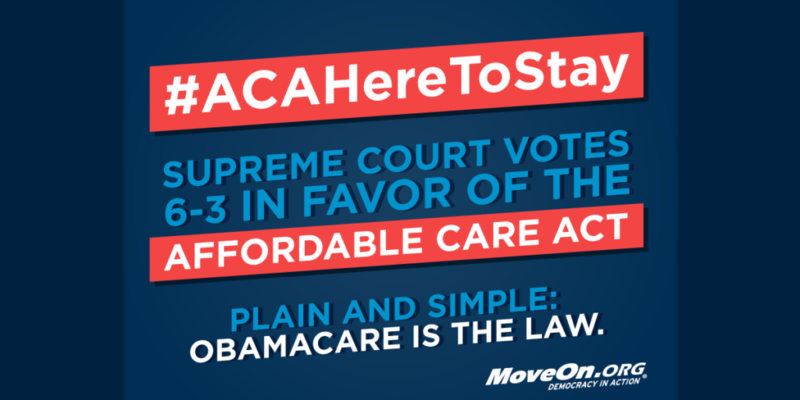 But conservative groups are spending lavishly to try and convince people not to sign up. 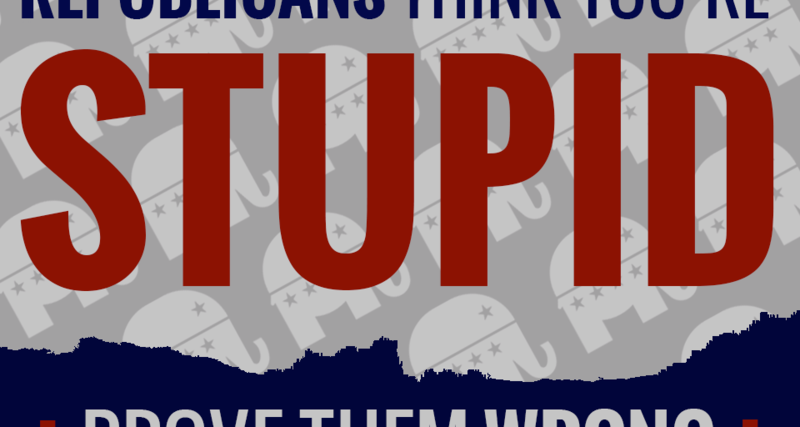 They’re showing up on college campuses passing out beer coozies bearing the words “Opt out.” Let’s show the Republicans that we won’t fall for their scare tactics, by spreading the word about Obamacare. Did you know that, before Obamacare, women paid nearly 70% more than men for out-of-pocket medical costs? Yikes.